Is the ‘Google Translate’ of sensor systems coming? 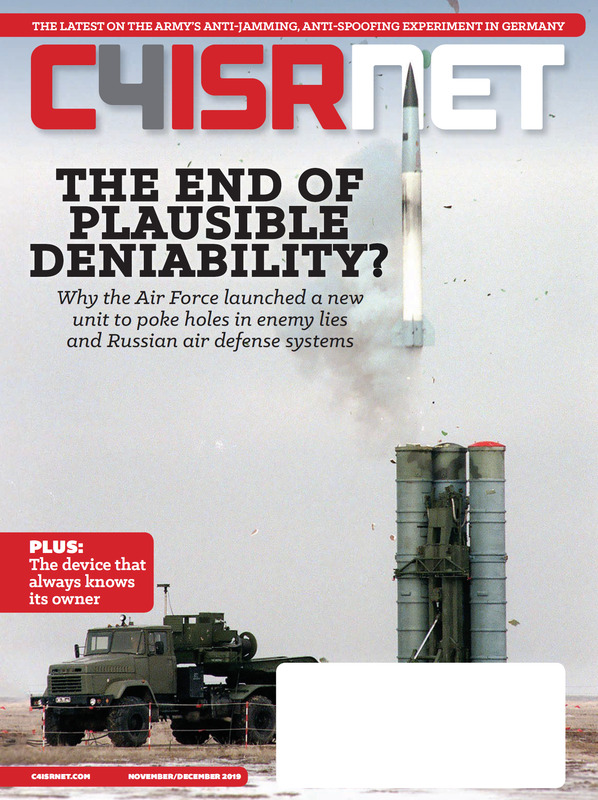 A recent flight test has demonstrated how a Defense Advanced Research Projects Agency program could help legacy systems communicate with newer ones. The program, called System of Systems Integration Technology and Experimentation, is a collaboration between Lockheed Martin and DARPA. 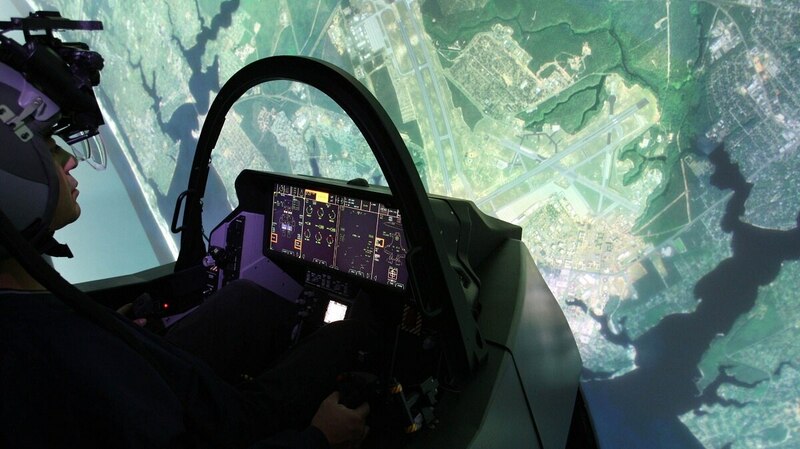 Using live assets and virtually simulated systems, the partnership exhibited interoperability between a ground station, flying test bed, a C−12 and flight test aircraft, transmitting data between them through an unknown partner capability called STITCHES. John Clark, vice president of ISR and UAS at Lockheed Martin Skunk Works, boiled down STITCHES to a simple analogy: it aggregates the data of one sensor type and interprets it for another type much the way Google Translate detects English and delivers Italian. This specific flight test looked at ISR and shortening decisions to strike, explained Clark. “It was all centered around the idea of kill chain timeline reduction and showing how information could be gathered,” he said, speaking to reporters at a media roundtable July 12. The current five-year program is nearing its end, but Clark shared that the objective was not to transition the capability to a service. “The whole premise behind it was to go prove that these types of system of system architectures could be employed much faster and this distributed idea was much nearer than we thought,” he said. The military services are striving to more seamlessly integrate information, systems and operations across the five domains of warfare, however, so any lessons learned could one day prove valuable.